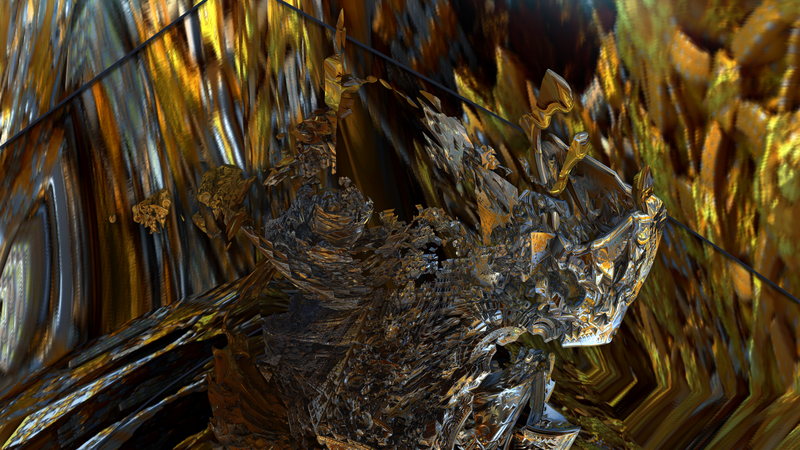 Description: This one is a oddity, looks like glass, you would have expected that it had transparency applied to it as a Mandelbulb3D post process. However, it is untouched and raw, not even ambient shadows have been applied. The 'glass' look is a pure diffuse color map.